Jeffrey S. Altman, Trial Lawyer at The Altman Law Firm, is a Miami Car Accident Lawyer representing Car Accident victims in North Miami, Miami Shores, North Miami Beach, Aventura, South Beach and throughout Florida. Car Accidents are the most common cause for Personal Injury Case handled by the Miami Car Accident Lawyer at The Altman Law Firm. South Florida is such a large metropolitan area that automobiles are the most common form of transportation. Just the sheer volume of driving in Miami, North Miami, Miami Shores, North Miami Beach, South Beach, Aventura and all other areas of Miami-Dade, Broward and Palm Beach County results in a large amount of traffic accidents. When you combine the large volume of driving along with the rainy summer weather and tourists driving rental cars in an area with which they are not familiar, it is not difficult to imagine the amount of car accident related injuries there are in Florida. Unfortunately, these Automobile Accidents often Result in Catastrophic Personal Injury, Traumatic Brain Injury or Wrongful Death. In fact, the 2010 Florida Traffic Crash Statistics published by the Florida Department of Highway Safety and Motor Vehicles, http://www.flhsmv.gov/hsmvdocs/CS2010.pdf, reveals that in 2010 alone there were 195,104 traffic crashes with injuries and 2,444 traffic crash fatalities. This averages out to 534 traffic crashes per day in Florida where somebody is injured and nearly 6.7 traffic fatalities per day. 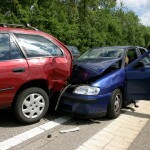 There are many different causes for a car accident in South Florida. 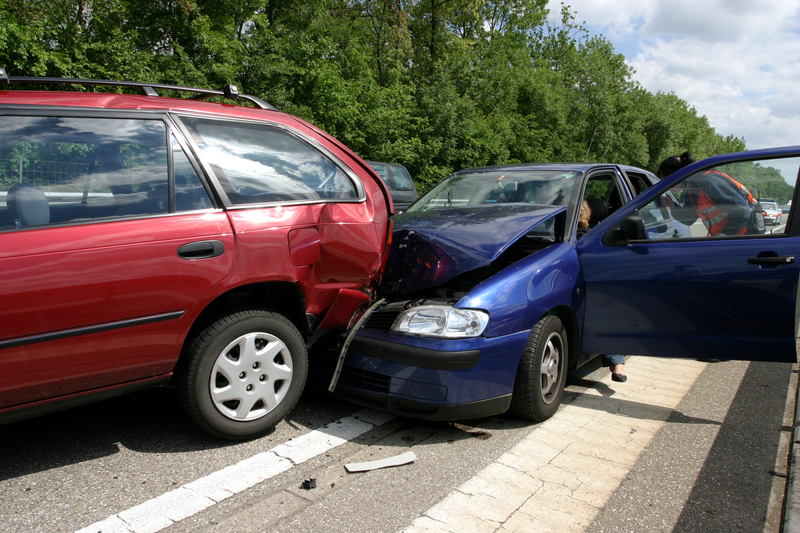 The most obvious cause of a car accident is the negligence of a driver. However, car accidents can also be caused by negligent vehicle maintenance, negligent road maintenance, vehicle defect, tire defect, tire tread separation and many other reasons. 2014 Florida Traffic Crash Statistics show an alarming increase in many accident statistics while a pleasantly surprising decrease in others. For examples, from 2013 to 2014 there was an increase in Total Crashes, Crashes involving Injuries, Crashes involving Fatalities, Crashes involving Pedestrians, Crashes resulting in Pedestrian Fatalities and Accidents involving Teen Passenger Fatalities. However, there was a significant decrease in most accidents involving drugs and/or alcohol. One can surmise that that the rise of Uber and other car sharing services have helped decrease the alcohol and drug related Car Accidents. It is important to note that in 2014, drivers between the ages of 20-34 account for over 45% of all alcohol suspected fatalities – despite the reduced fatalities related to drugs and/or alcohol, this is still the most dangerous age group by far! If you are injured in a car accident the most important things to do are to call the police, seek medical attention and preserve evidence. With very few exceptions – no lawyer or doctor should be contacting you directly after a car accident. If you think you need a Miami, North Miami, Miami Shores, North Miami Beach, South Beach or Aventura attorney, you should investigate and hire an attorney that you feel is able to handle your case. The Miami Car Accident Lawyer at The Altman Law Firm, like all of the best attorneys in Florida, will tell any potential client that preserving evidence is one of the most important things to do if you are involved in a Car Accident. The police do their best to take down the names of witnesses and photograph evidence but an investigator for The Altman Law Firm will be doing so with your best interest in mind. If you or a loved one has been injured in a car accident make sure that you photograph any visible injuries and take photographs throughout the healing process. The Altman Law Firm will handle all aspects of your case leaving you with one main job – trying to heal from the accident. We will deal with the insurance companies, hospitals, doctors and vehicle damage. Under Florida Law, most car accident victims have to prove that they suffered a permanent injury before they can recover any money for pain and suffering. We will explain this law to you and how it affects your case as well as answer any other questions you have. Miami Personal Injury Lawyer Jeffrey S. Altman of The Altman Law Firm has been handling these types of injury cases since 1998. We handle Catastrophic Personal Injury, Traumatic Brain Injury and Wrongful Death cases throughout the State of Florida. Our Personal Injury Law Firm is located in Miami with quick and convenient access from North Miami, Miami Shores, North Miami Beach, South Beach and Aventura. As with all of our clients, we will do our best to obtain the Results that our clients deserve. Please call or email for a Free Case Evaluation to 305.373.3730 or jaltman@altmanlawfirm.com.